Robots have always captured our imaginations. 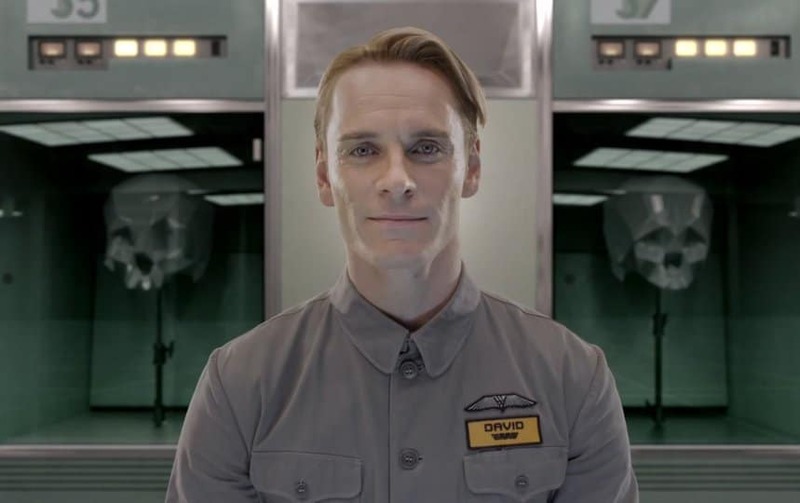 While we don’t quite have robots carrying out our every whim just yet, that hasn’t stopped filmmakers from featuring robots in movies with a range of emotions just as wide as those of a human. 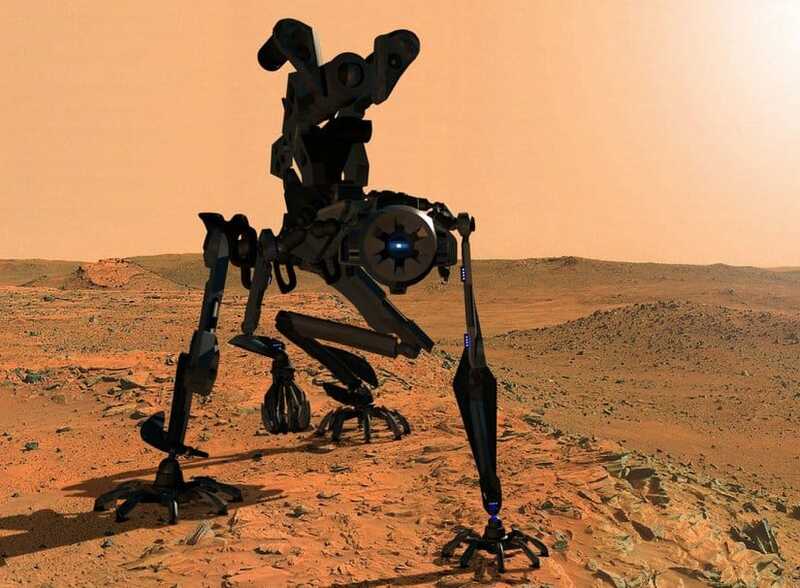 Despite the fact that they are computers, they have been depicted as possessing a broad range of motivations: ranging from extremely good to pure evil. In just a few short weeks we are about to get a glimpse of yet another purely evil robot: Ultron when the latest installment of Marvel’s The Avengers hits theaters. In The Avengers: Age of Ultron, the superhero team battles a robot bent on destroying the world. That sounds pretty evil, and this of course led us to wonder: just who are the most evil robots to be featured in movies up to this point? Arguably, Samantha isn’t totally evil because her victims deserve what’s coming to them. However, her methods, and the fact that Samantha actually kills her creator, definitely warrants inclusion on this list. 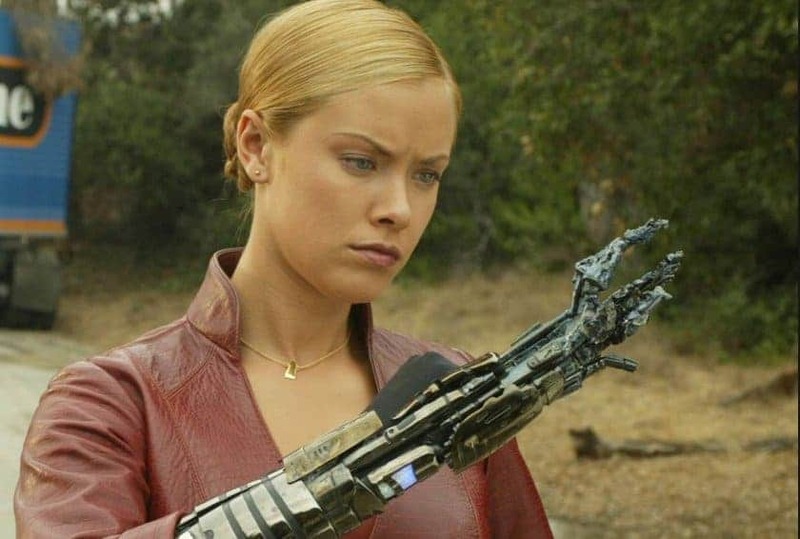 In the sequel to the hit movie Austin Powers, it was revealed that Austin’s companion Vanessa was a “fembot” – an evil robot programmed to do the bidding of Dr. 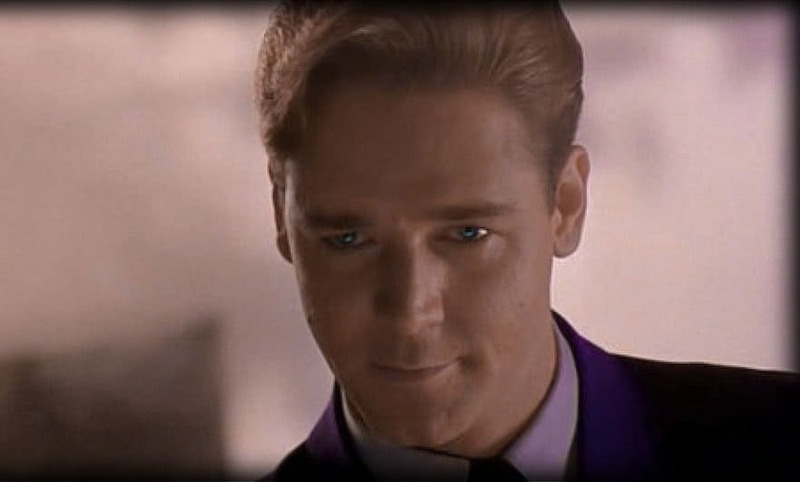 Evil – Austin’s nemesis. She’s definitely evil, but we were sad to see her go when she self-destructed. David is, for some reason since this is a prequel, more advanced than the robots that follow him. That aside, David is evil because he knows he’s superior to humans, bringing a level of self awareness that’s just plain creepy. 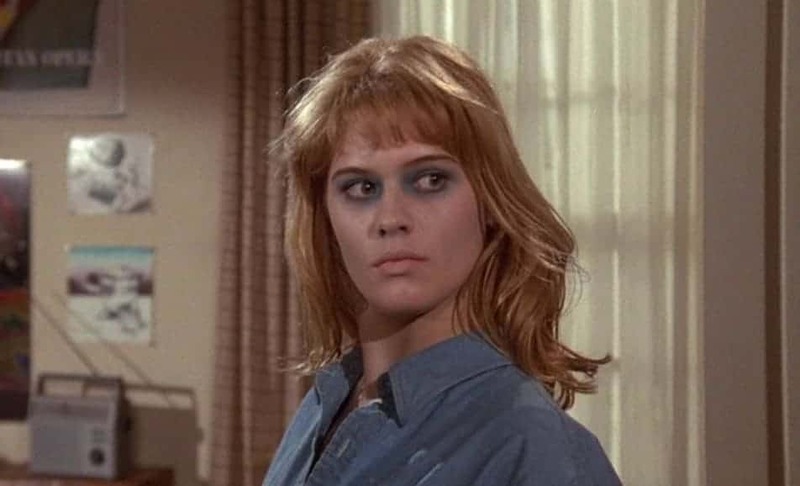 Despite the fact that she has moved beyond being a simple “pleasure model”, Pris made the unfortunate choice of using her abilities for evil rather than good – not what you want a robot doing. 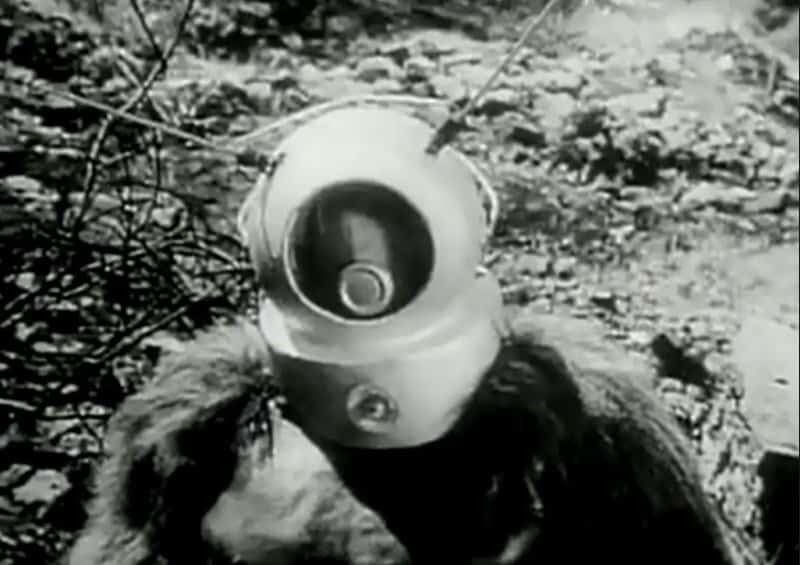 Auto is programmed to not let humans return to Earth, no matter what. 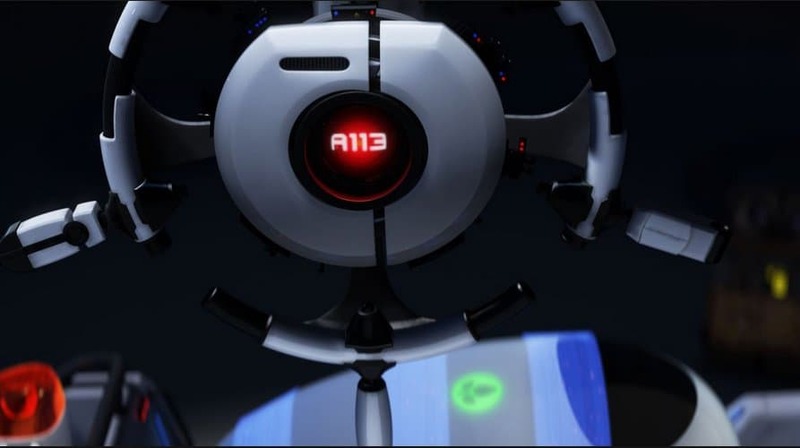 Despite the fact that Auto isn’t actually making this choice, he’s definitely evil because he almost kills one of the most lovable robots of all time: Wall-E! Like RoboCop, ED-209 is created to enforce the law but unfortunately lacks the heart that RoboCop brings with his human component. 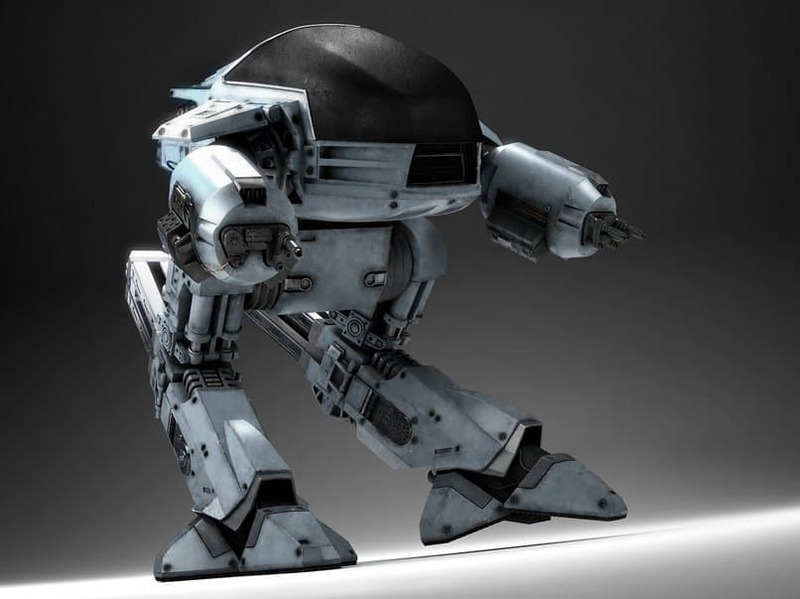 Without the ability to feel, ED-209 simply becomes a ruthless killing machine. Mechagodzilla is definitely the bad guy, especially since Godzilla has already made peace with mankind in this movie. 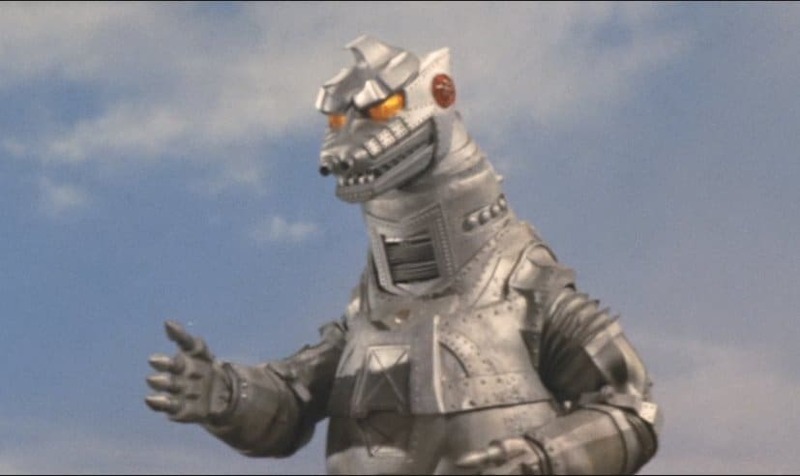 If that wasn’t bad enough, Mechagodzilla is controlled by aliens, making him totally evil. AMEE represents our greatest fear of robots: one second they’re helpful and then suddenly they turn against humans. AMEE definitely makes us question buying a robot to help around the house. What’s worse than a robot programmed to shoot guns? 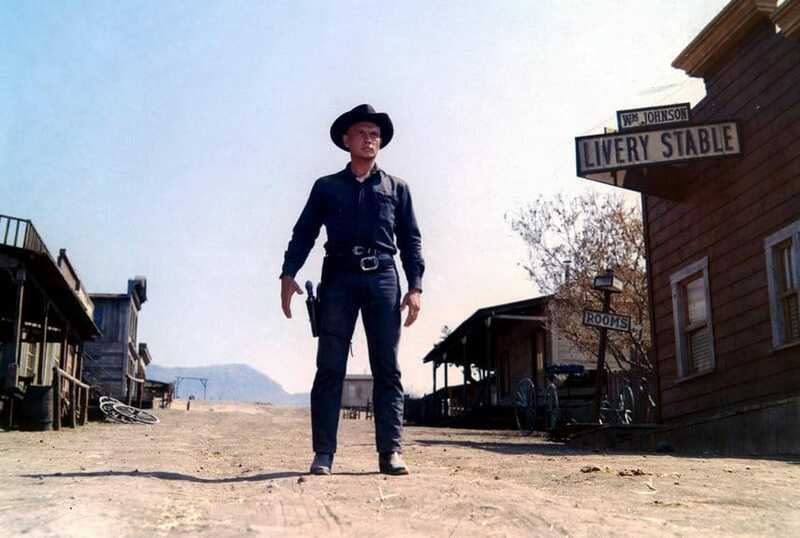 In the film, the Gunslinger goes on a violent rampage with deadly accuracy – exactly what you don’t want a robot to be able to do. 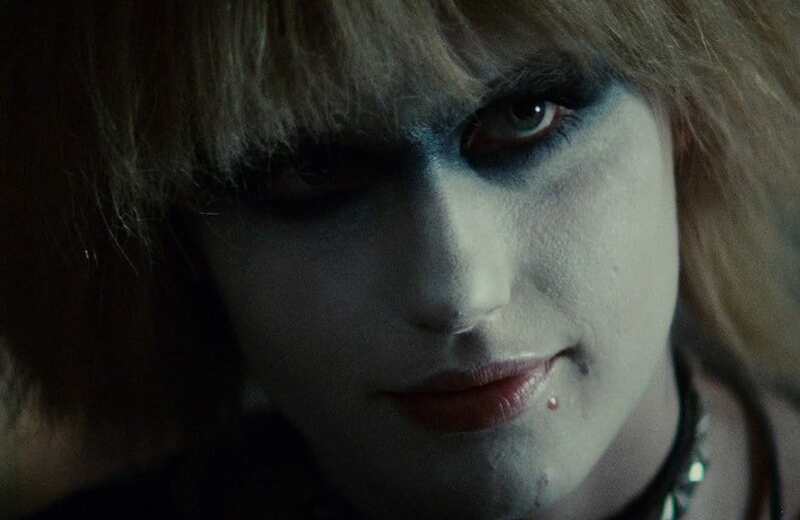 That’s right, Blade Runner features two evil robots. 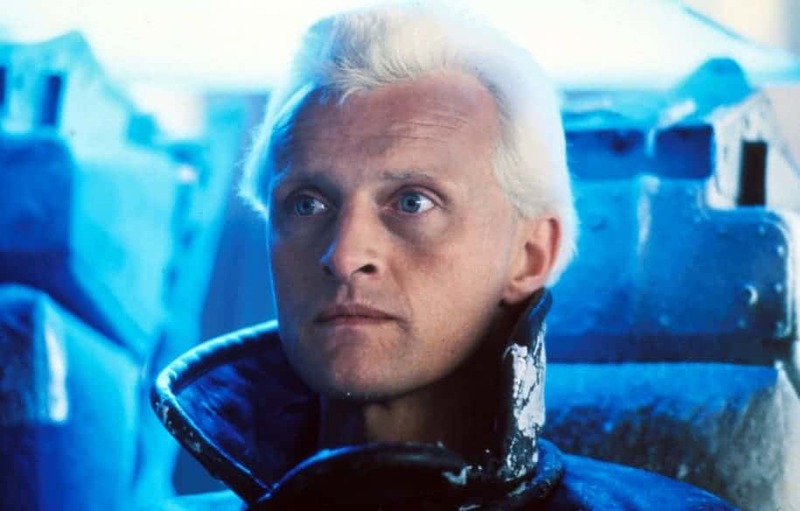 While Pris isn’t all bad, Roy Batty definitely is due to the fact that he is the leader of an entire rebellion! He also happens to know exactly what he’s doing, making him the peak of artificial intelligence and that’s definitely scary. Sigourney Weaver is having a hard enough time dealing with those creepy aliens, but having to deal with Ash is just too much. Not only is Ash creepy, but he lashes out at Weaver’s character, Ripley, attempting to kill her which is something androids should never do. Definitely evil. 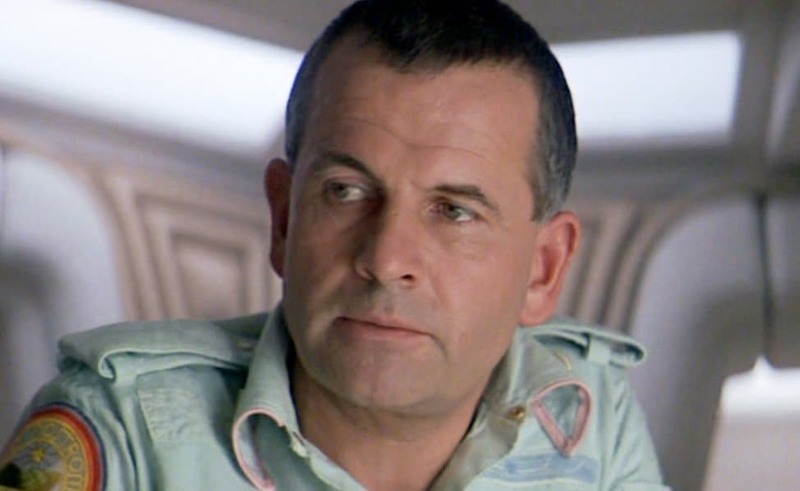 Some robots just kill one person, in the film Saturn 3, Hector kills scores of them. While it’s not exactly the robots’ fault, the psychic link that it shares with a serial killer isn’t a fact we can avoid and one that definitely makes Hector worthy of a top spot on this list. 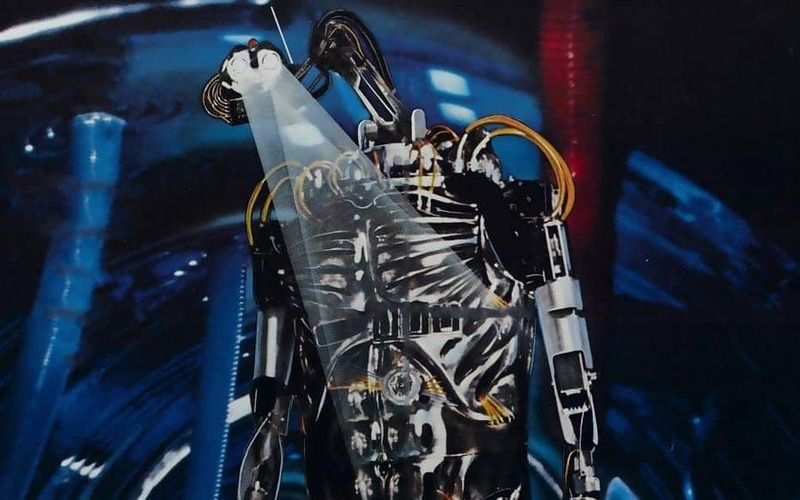 This robot is just as evil as the original Terminator, but it has been upgraded and can even liquefy itself and reform at will. Definitely not what you want a robot to be capable of doing and the fact that its job is to ensure the human race is extinguished, definitely makes all Terminator robots evil. 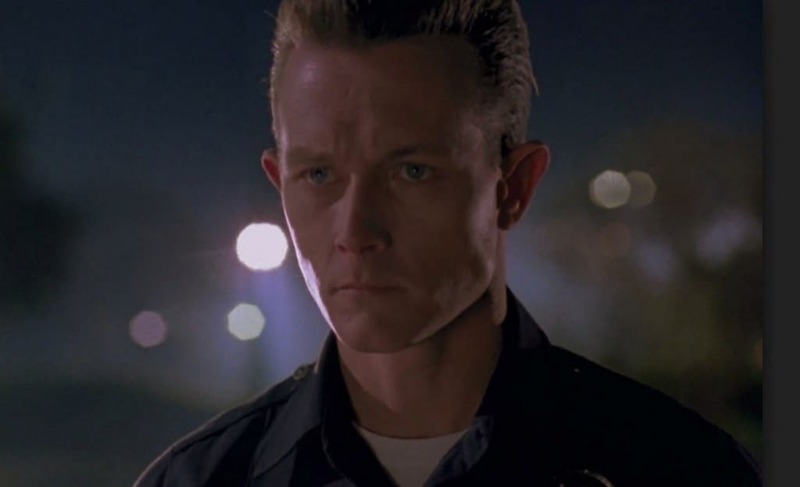 This is an upgraded model of the T-1000, just as effective at killing as the previous two models and just as, well, evil. 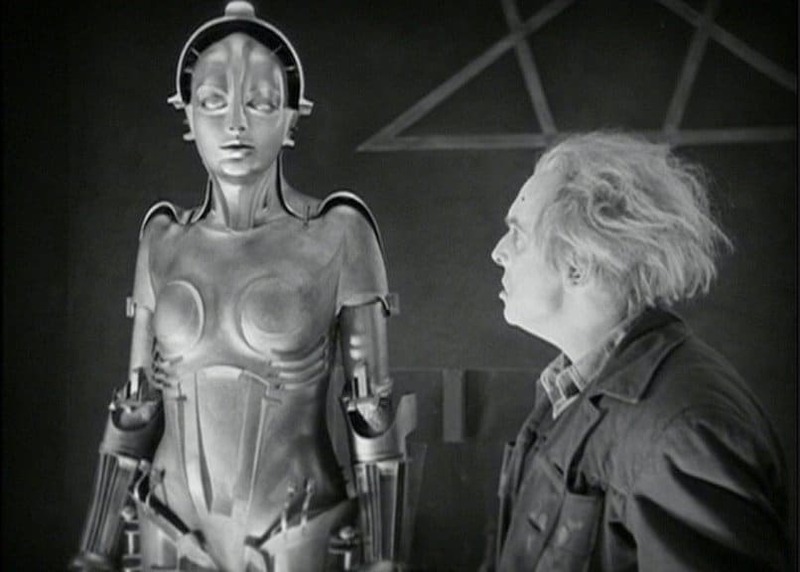 Despite the fact that Maria is under her human creator’s control, she nevertheless belongs on this list because she is the original evil robot, having hit the screens in 1927. 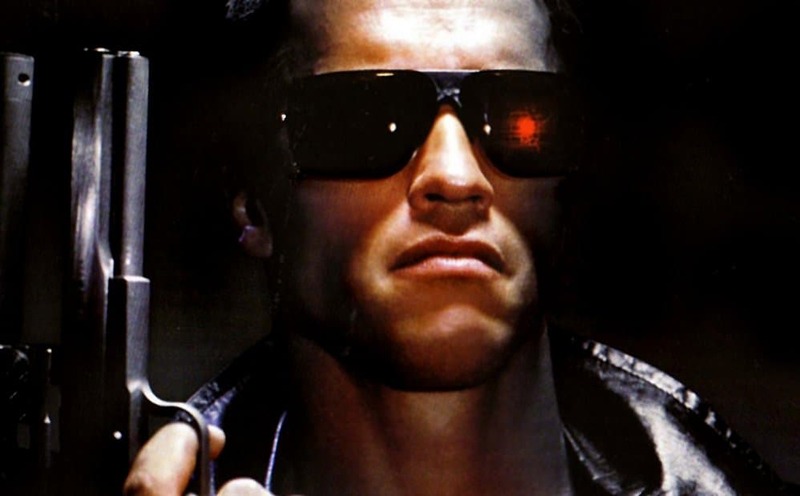 While not quite as scary looking as any of the Terminator models, Ro-Man does have the distinction of killing a large portion of the entire human race. Not too many robots can say that, making Ro-Man definitely worthy of a top spot on this list. SID 6.7 wasn’t created by a human only to go evil – he’s just plain evil. Not only that, but once he animates himself in the real world SID quickly becomes a serial killer – that’s evil enough for us. 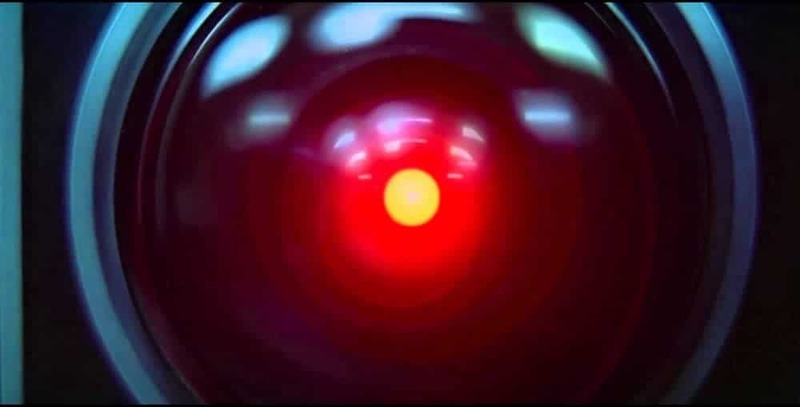 Somewhere in 2001: A Space Odyssey, HAL 9000 decides to stop serving the astronauts and turn against them. This is made all the creepier by the fact that HAL 9000 is self-aware and knows exactly what he is doing. This, coupled with those immortal words “I can’t do that, Dave” definitely means HAL 9000 belongs on this list. 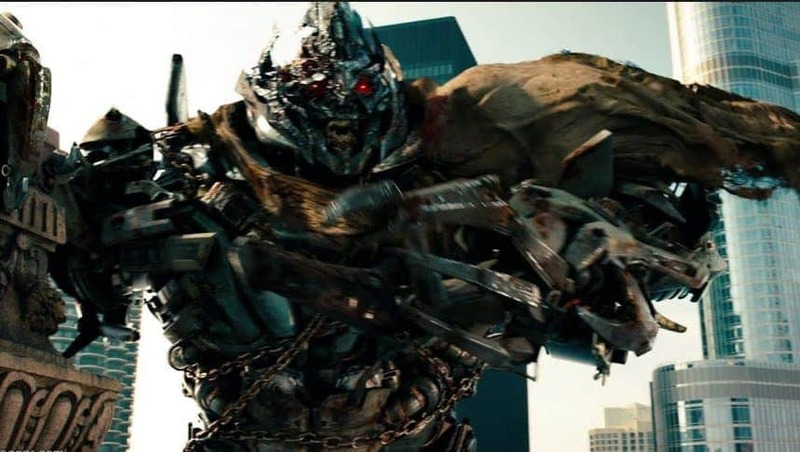 Megatron gets the top spot on this list because, unlike many of the other robots on this list, he knows exactly what he’s doing and seems to possess all the intelligence and reflective abilities of a human. This, coupled with the fact that he wants to take over the universe and destroy the “Autobots”, makes Megatron one bad robot.